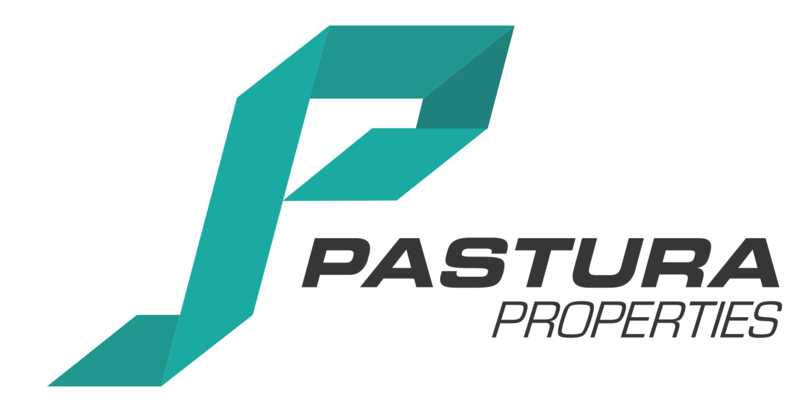 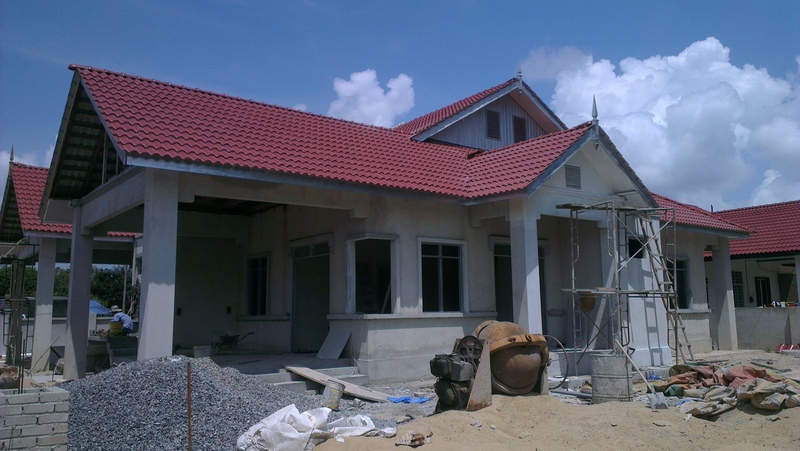 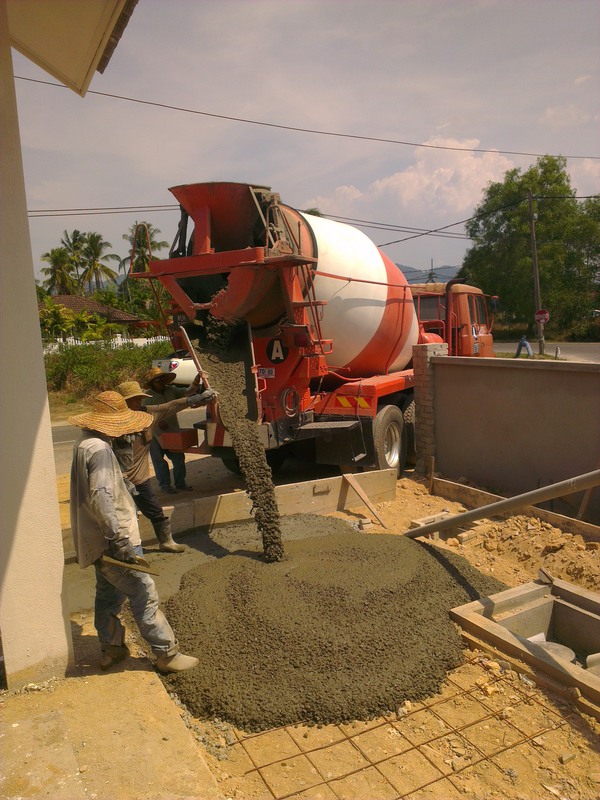 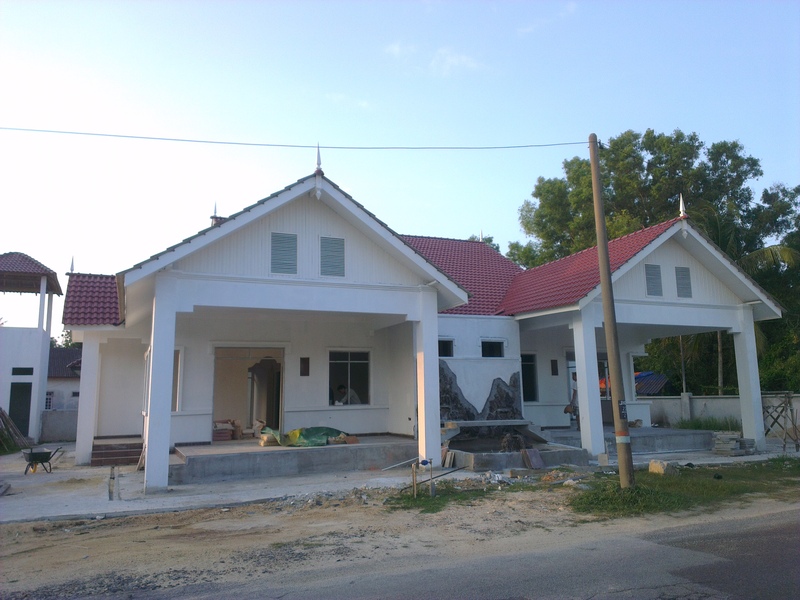 Pastura Properties Sdn Bhd has wide experience and expertise in the development and construction field in Terengganu. 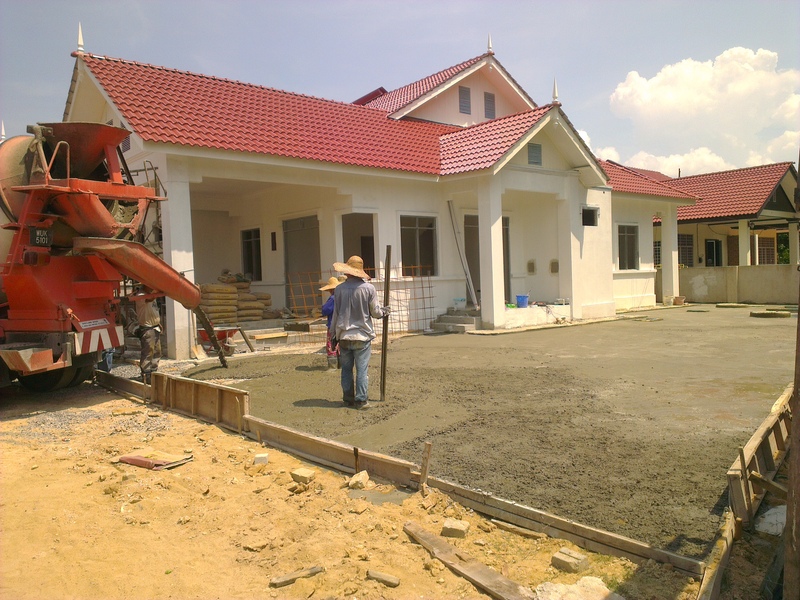 The company has constructed few units of houses and getting positive response regarding our design, quality and service from our client. 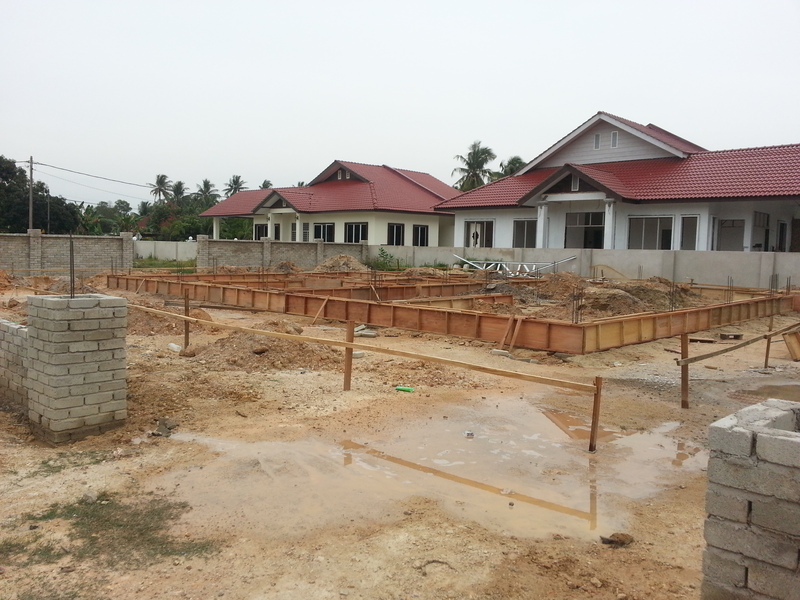 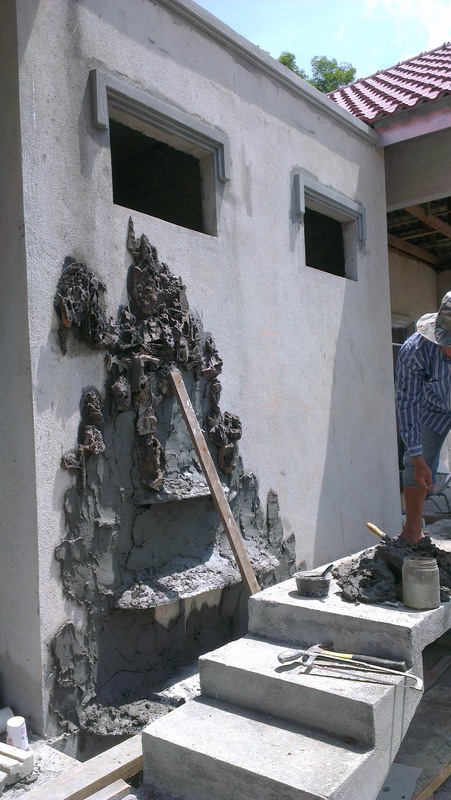 We are committed to keep giving the best service and to give satisfaction to each and every one of our clients.